The sale, which kicks off today, boasts markdowns on the line's entire collection. Yes, we said entire. Mini candles will go for $12, the standard size is priced at $30 (uh, they retail for $60! ), and the large candles will be $45 (be sure to beeline to the back right for those stunning, oversized black Baies babies). 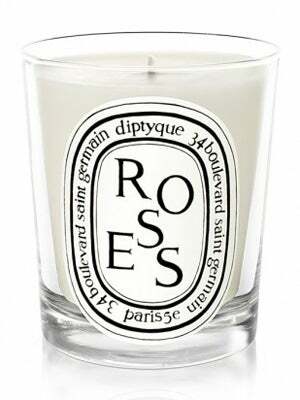 Sure, that may still seem a little high, but we didn't even know Diptyque ever went on sale. Stop pinching yourself, and start running. When: Wednesday, February 27, from 10 a.m. to 5 p.m.; Thursday, February 28, from 11 a.m. to 8 p.m.; Friday, March 1, from 9 a.m. to 3 p.m.
Where: 225 Fifth Avenue (between 26th and 27th streets); no phone.